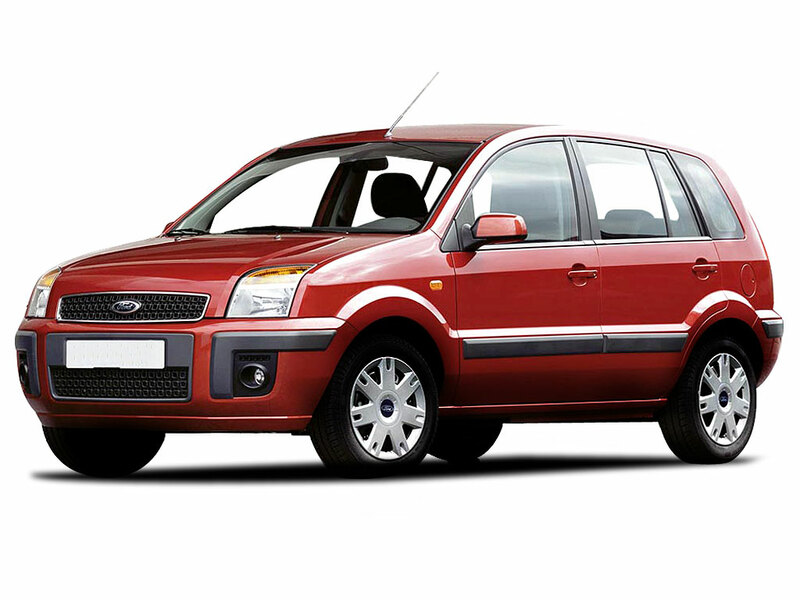 Ford are one of the most well-known car brands in the world, and have a deep heritage of building excellent cars suitable for any purpose. 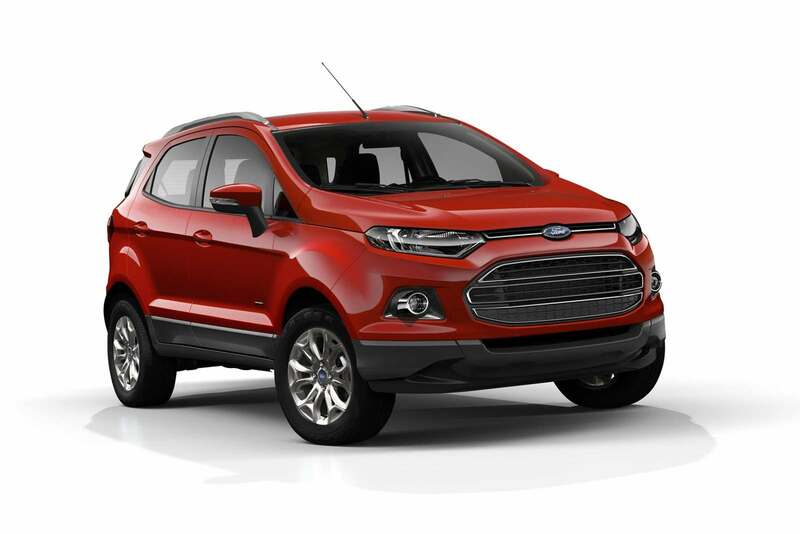 They have facilities in a number of countries that create parts and vehicles specific to that region and the needs of their customers and are constantly pushing the boundaries of their designs and technology to give everyone the best value on every purchase of a Ford vehicle. 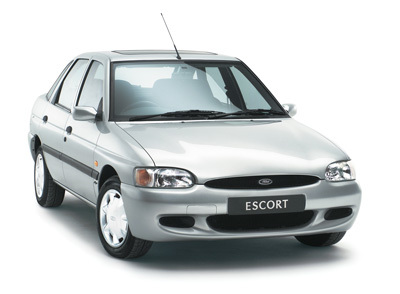 Unlike some of the more luxurious manufacturers and brands, Ford does not work with one or two specific tyre companies for their vehicles. As such, there is a lot of variation on the tyres you may receive on each model when you buy it. Continental and Michelin are the most popular brands used at the moment with Goodyear and Pirelli also being found on some models in certain locations. This freedom makes it easier for car owners to choose which tyres to choose when it is time for a change. While there is no set or preferred brand of tyres for Ford models, it is always best to seek out advice and guidance from an expert before choosing and changing your tyres, especially when brands and sizes are different. There can be big impacts on your driving and the vehicles handling, and you want the best tyres to suit your needs. 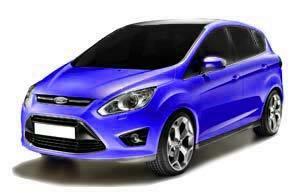 To find out more about our range of tyres for your Ford, contact the team at Easywheels now. We have a large range of tyres available to give you the best choice every time. 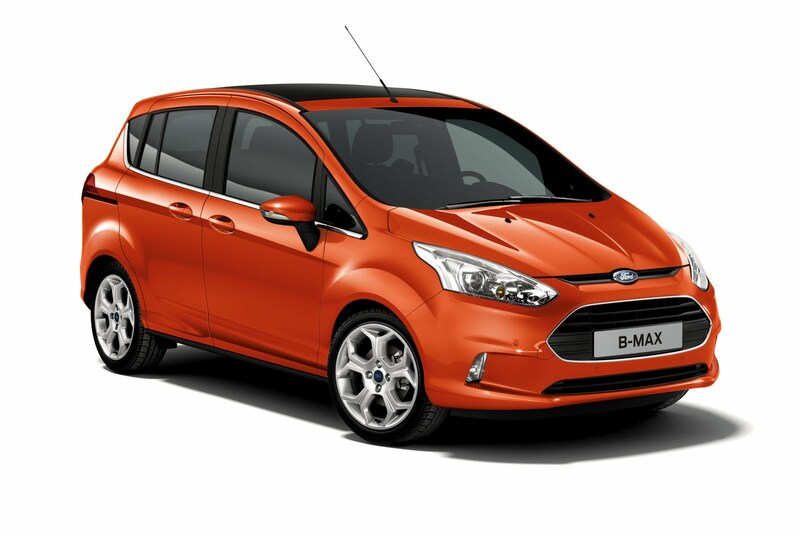 Specifically designed for the urban driver, the B-Max is an excellent choice for a range of purposes, whether it is business or personal. 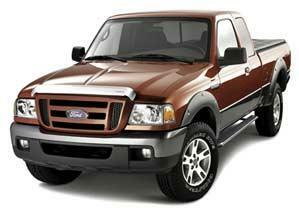 The inventive design provides excellent access to the vehicle whenever you need it. You will commonly find Michelin tyres on this model. 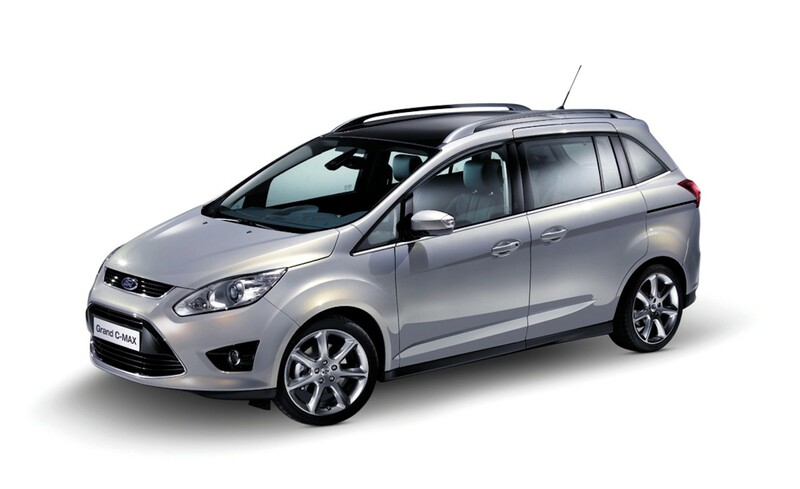 For the ultimate family vehicle, look no further than the Ford C-Max. With a spacious interior design to suit any use, you are sure for a comfortable journey with an excellent driving position and a powerful engine. 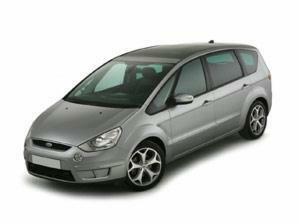 The C-Max is usually fitted with Continental tyres. 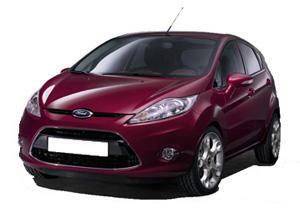 For the latest state of the art technology and most efficient fuel consumption available, the Ford Fiesta is the best option. 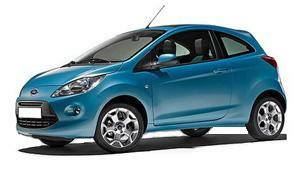 With a range of driver aids and a sleek, contemporary design, the Fiesta meets every need. This model is often equipped with Continental tyres. The Focus is one of Ford’s most technologically advanced models, featuring the latest driver aids and fuel efficiency technology to give you excellent value for money. With a powerful engine and Continental tyres, you are in for a smooth journey. 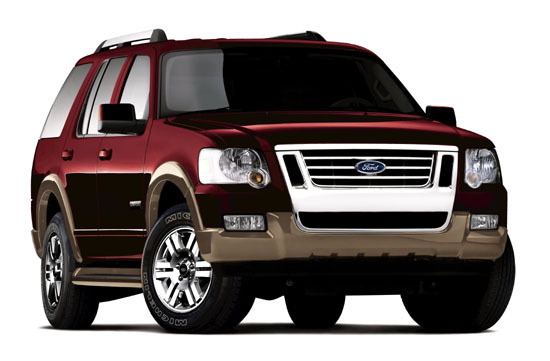 While it is an excellent option for families as well as for work purposes, the Galaxy is really a pleasure to drive with the latest motoring technology and powerful engine. 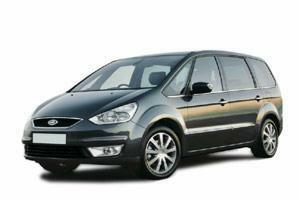 Combined with a sleek design and a spacious and comfortable interior, you won’t get better than the Ford Galaxy. 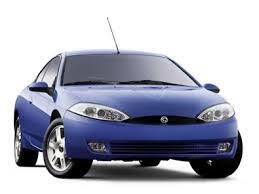 This model is often found with Goodyear tyres. 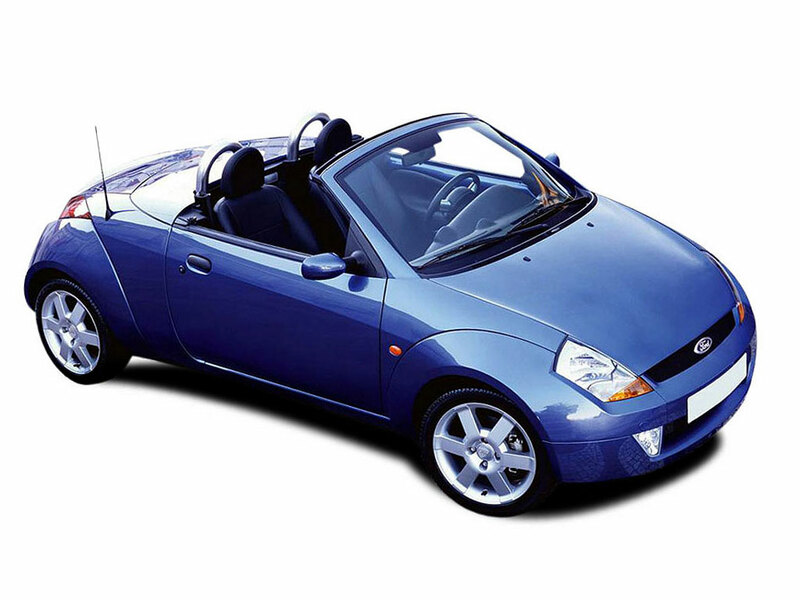 The Ford Ka brings a high level of excitement to the small car range, with a stunning design and being fun to drive in any situation. 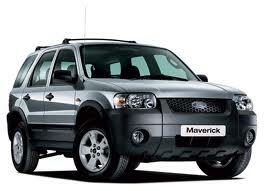 It has a comfortable interior and is suitable for a range of journeys, especially with the standard Michelin tyres. 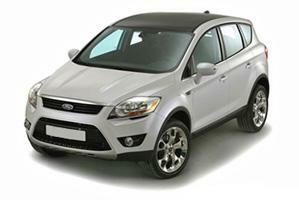 The Ford Kuga is stylish and powerful after an extensive refinement process. The result is a comfortable and fantastic design, inside and out, with a range of features and updates that make the Kuga a model that is constantly in demand. It is often combined with Pirelli tyres for the best performance. 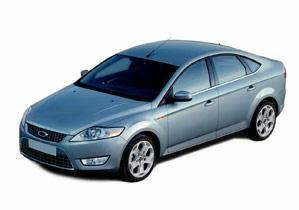 The Mondeo is one of Ford’s most popular models, as it is suitable as a family car and a business vehicle for a range of purposes. 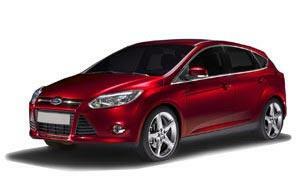 It has a wealth of technology and fuel efficiency options, as well as proving a smooth and enjoyable journey. This is often equipped with Continental tyres. 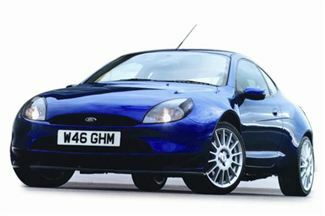 The Ford Puma is based is built on the foundations of the Fiesta and given a totally new lease of life. The new sporty style will appeal to a large range of drivers looking to get some great handling and power without sacrificing on fuel efficiency, and almost all of the engine options for this model work in that way. 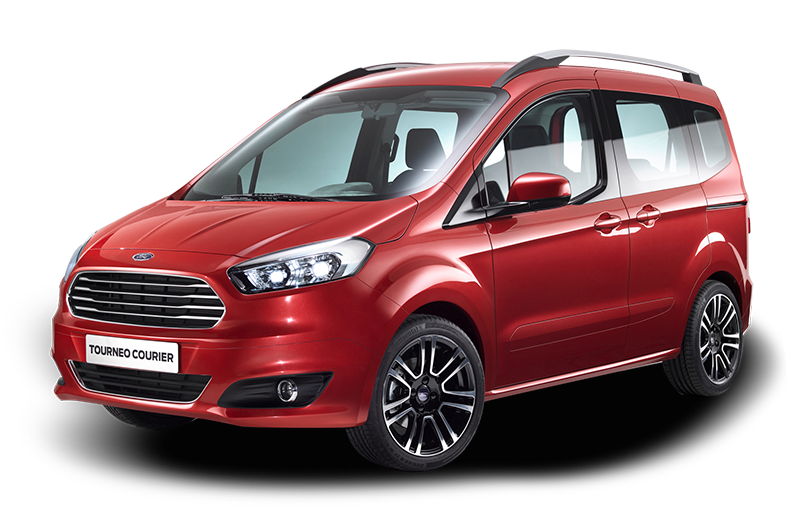 Whether you are transporting people or goods, the S-Max from Ford is an unbeatable option. With a large range of seating and storage combinations to make use of, and the latest drive aid technology, you will never find an easier or more comfortable drive, especially with the standard Michelin tyres. The Streetka is an open-topped version of the Sportka and resembles other Ka models in almost every way. You’ll get the handling and precision you expect with decent fuel economy for a model of this class as well as the style and feel of the Ka. 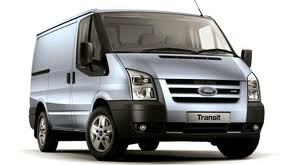 The Ford Transit is an incredibly popular choice of van that has been around for years. Its popularity and success has seen it undergo a number of upgrades, evolutions and changes to keep it in line with demands of everyday life.